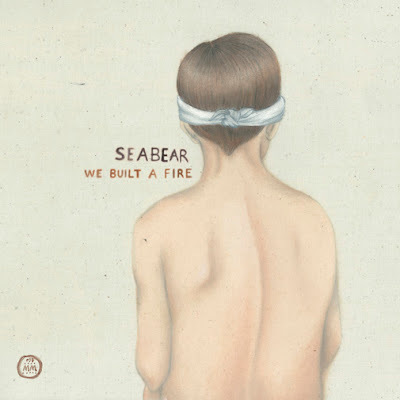 Yet another great band hailing from Iceland, Reykjavik's Seabear has just released their solid sophomore album We Built a Fire, and I'm loving its heartfelt folky feel. The septet's elegant and melodic use of instrumentation and honest lyricism create a sincere and all around pleasant listening experience. Seabear are amongst the ranks of the many amazing bands playing at SXSW this year, which will be the first stop on their first N. American tour.